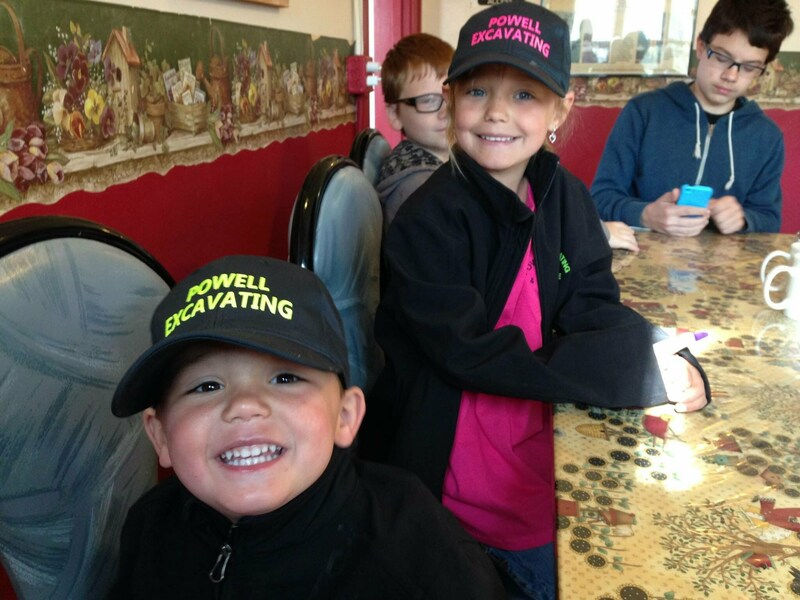 Powell Excavating – We're here to meet YOUR excavating needs! 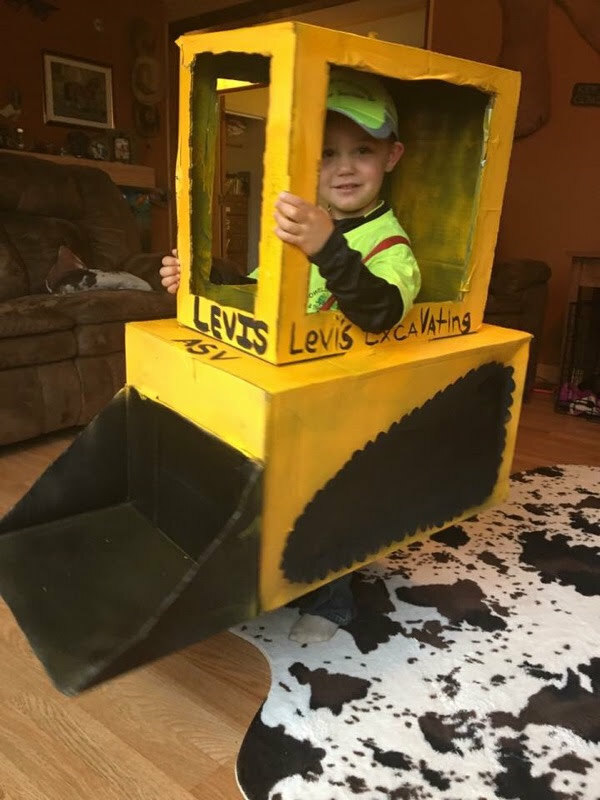 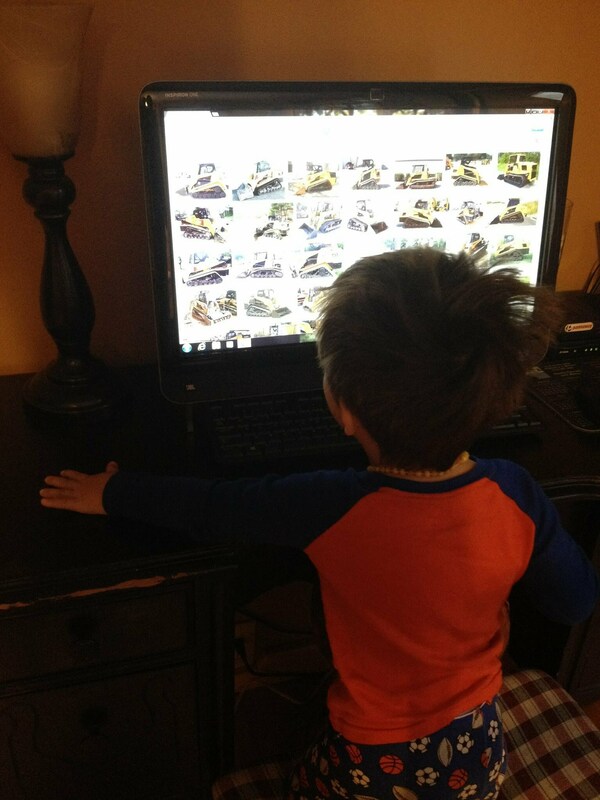 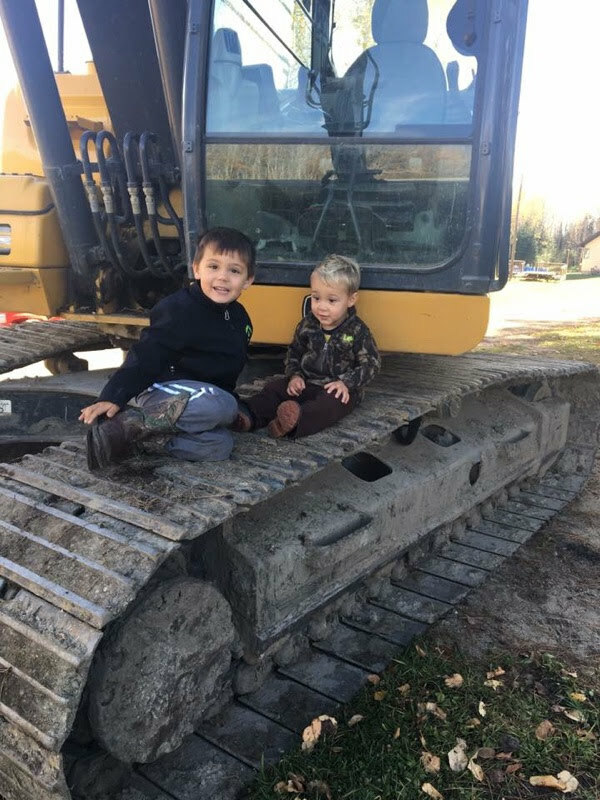 We're here to meet YOUR excavating needs! 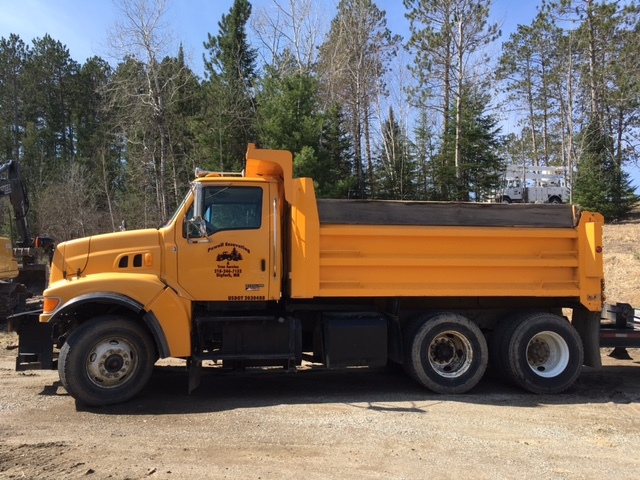 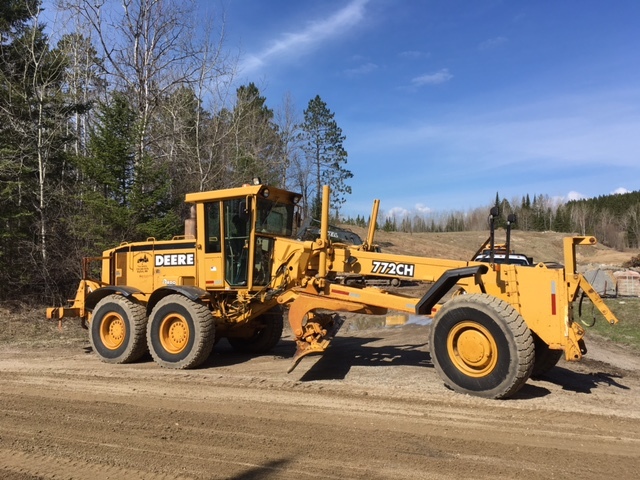 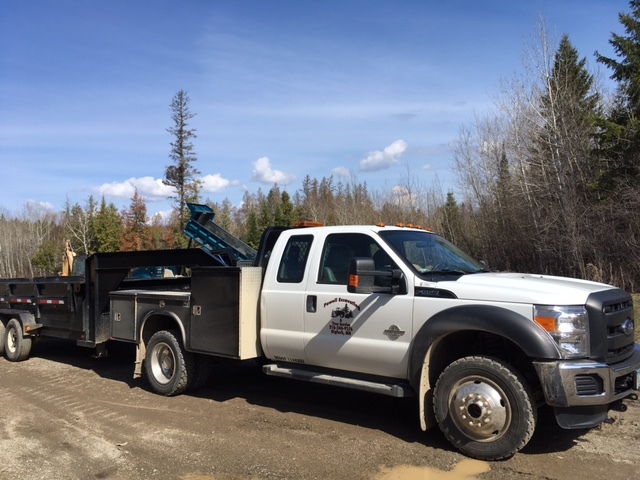 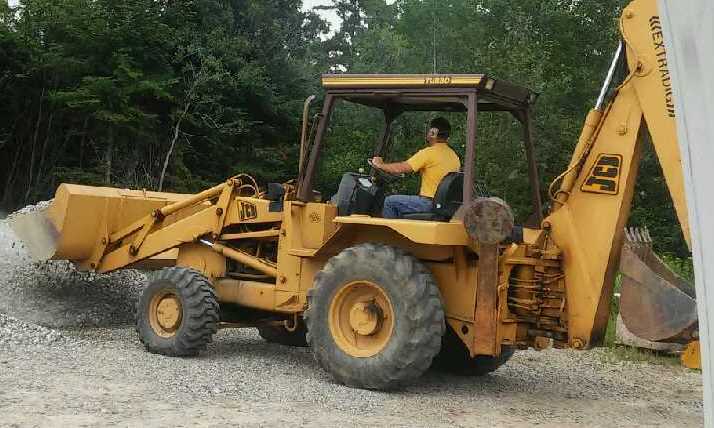 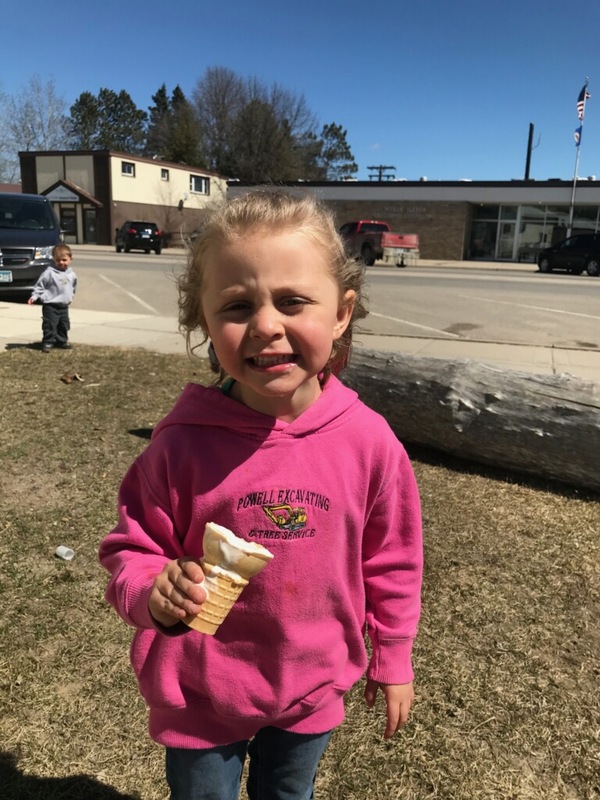 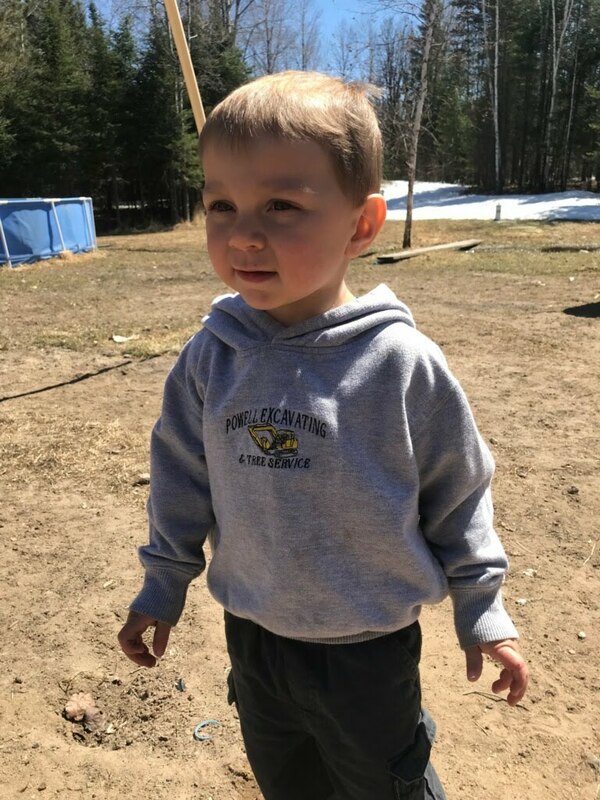 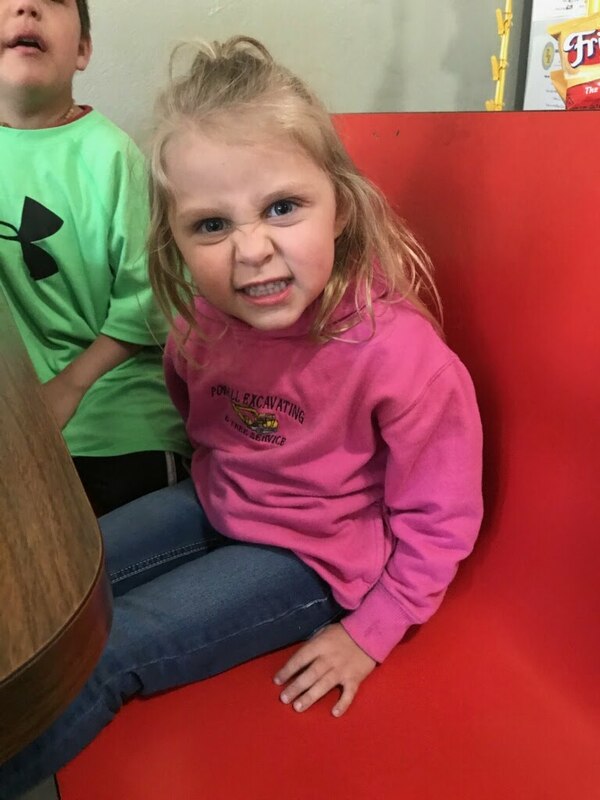 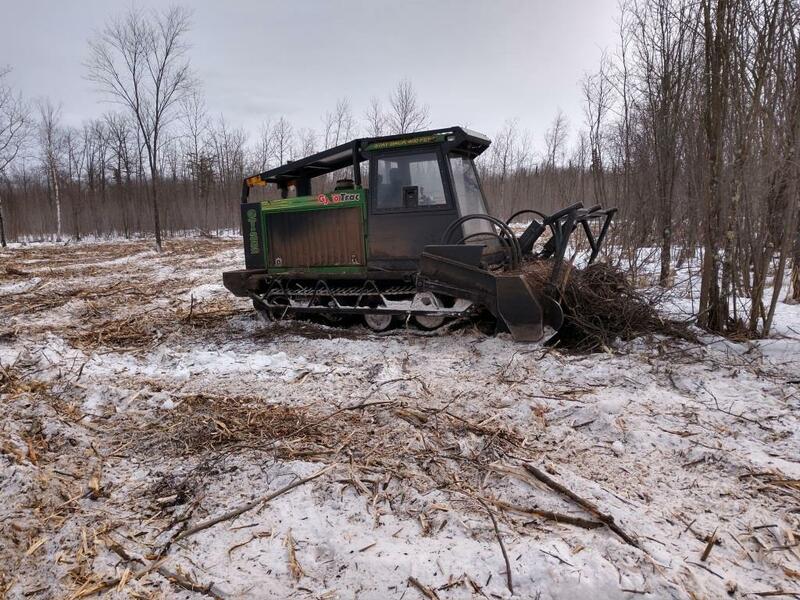 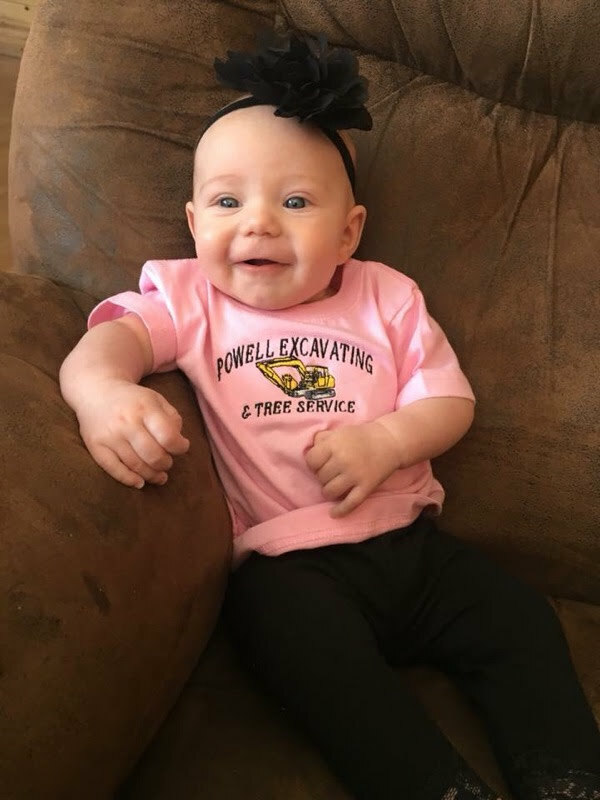 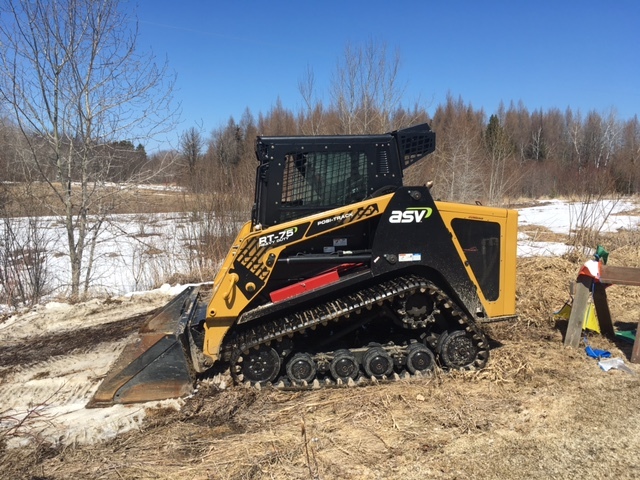 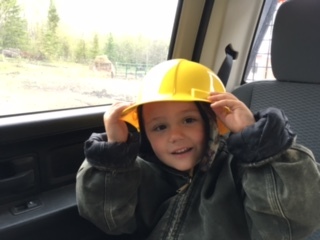 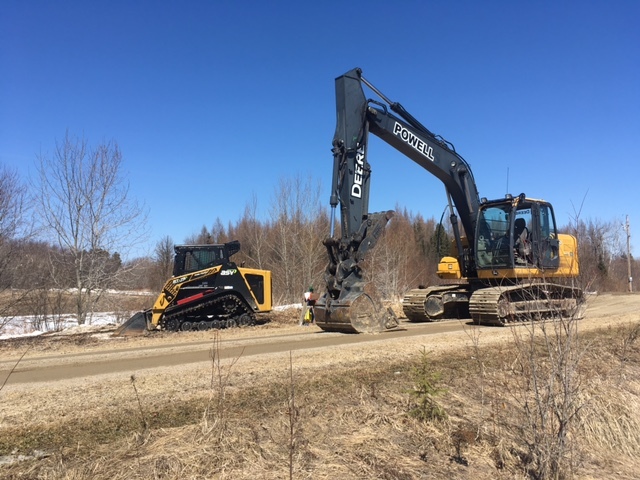 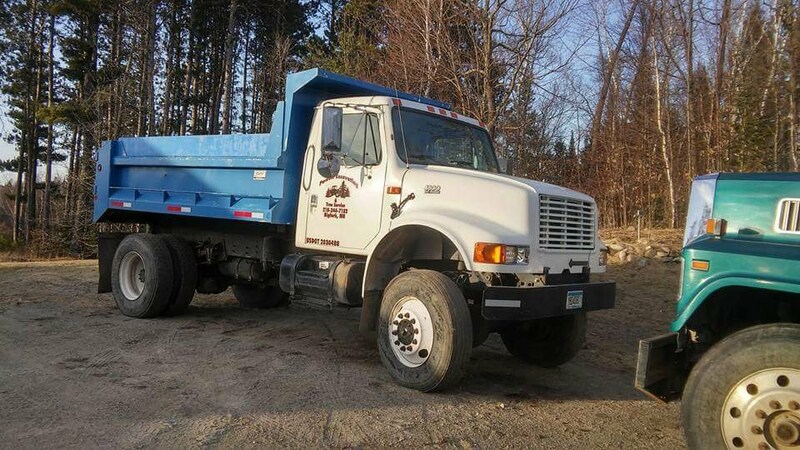 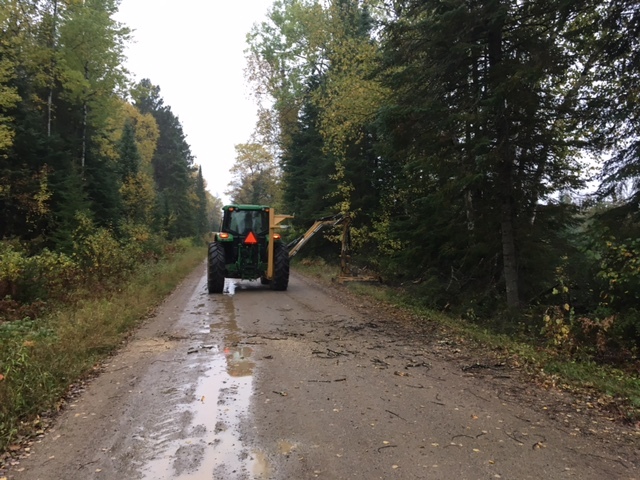 Powell Excavating & Tree Service is a family-owned northern Minnesota-based business focusing on all of your excavating and landscaping needs. 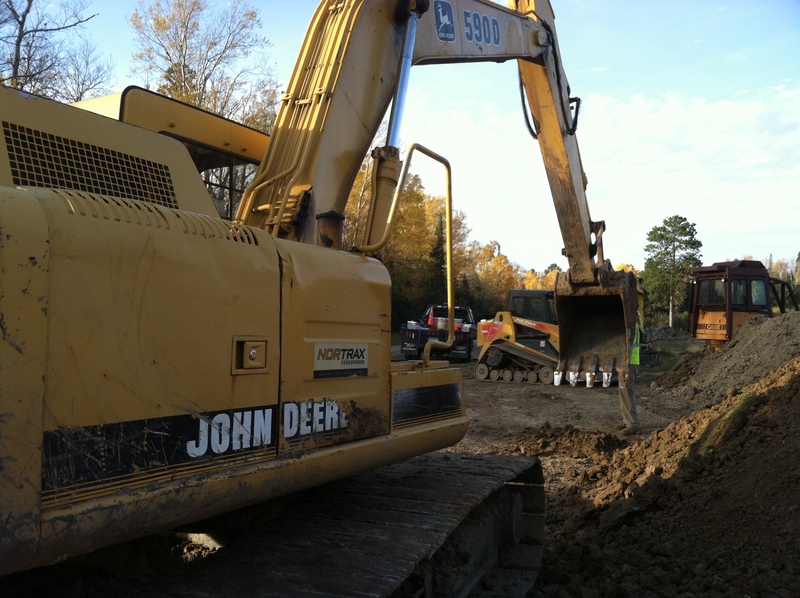 Powell Excavating can fill your needs.